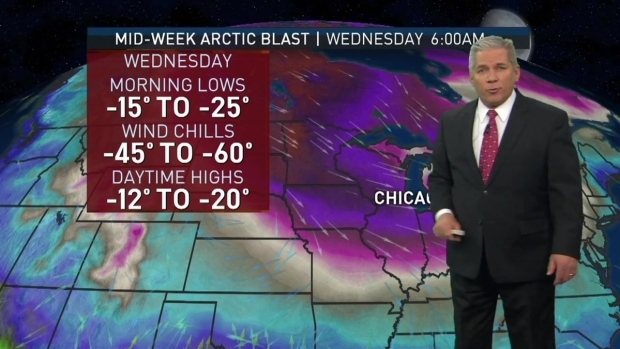 Several schools, businesses and buildings will be closed this week as dangerously cold air descends on the Chicago area, bringing life-threatening conditions to the city. 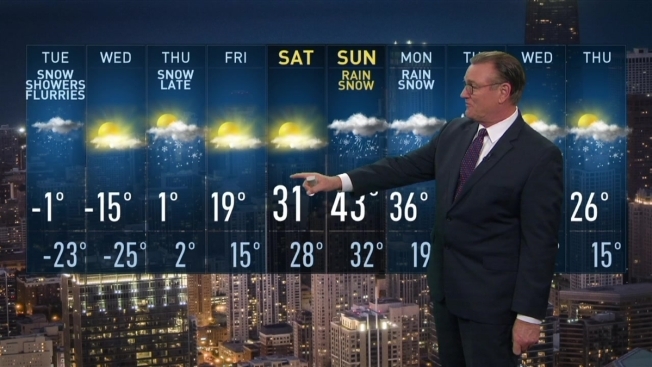 Chicago Public Schools announced late Monday that all schools would be closed Wednesday. By Monday afternoon, numerous closures were announced for Wednesday and Thursday, when temperatures are expected to stay below zero, bringing wind chills lower than -50 degrees. A Wind Chill Advisory begins at 4 a.m. Tuesday and continues until 6 p.m., when a Wind Chill Warning begins and remains in effect through Thursday afternoon. Lincoln Park Zoo revealed it would close early at 3 p.m. Tuesday and will remain closed on Wednesday "for the safety of both animals and guests." "Our dedicated staff will remain on-site to care for the animals here, many of which will be inside in their barns and dens," the zoo said in a statement. "Several species that are acclimated to these conditions will continue to have outdoor and indoor access such as the polar bears." Northwestern University's Chicago and Evanston campuses will be closed from Tuesday at 8 p.m. through noon on Thursday, cancelling all classes and other gatherings. DePaul University canceled classes for Tuesday evening and all day Wednesday.